Cobden Place Sheltered Housing would like to announce that their regular art class will now be held on Monday mornings at 11am. 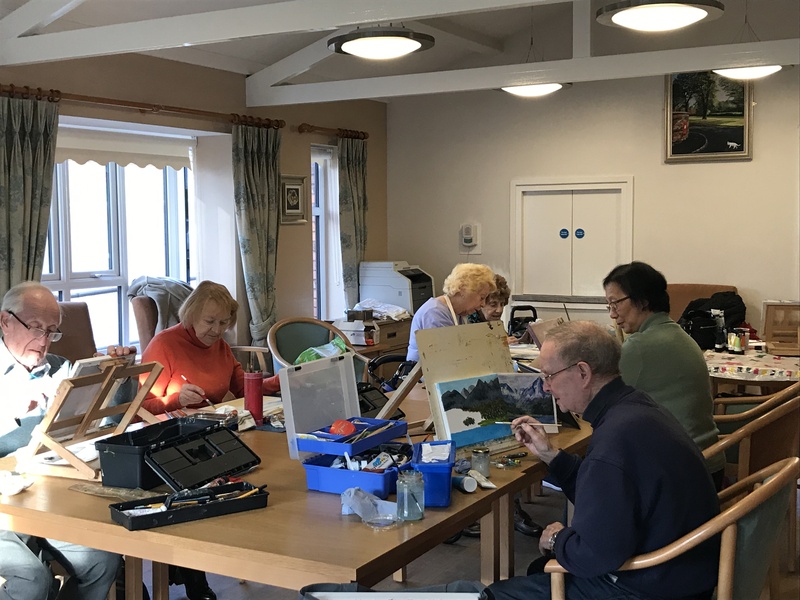 The weekly art class is lead by Denise who has a great rapport with all who attend. The classes are open to residents of Cobden Place as well as the wider community. It’s bound to be a great place to meet new friends and learn new skills. If you would look to find out more about the art classes or any other of their classes, please contact June Murphy by email at June.murphy@slhgroup.co.uk or phone 0151 4281889.